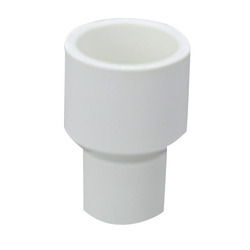 Manufacturer of a wide range of products which include upvc male adapter, upvc coupler, upvc tee, upvc reducer, upvc pipe and upvc elbow. 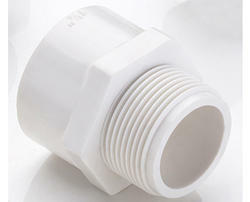 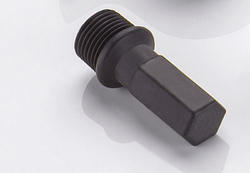 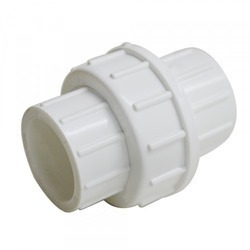 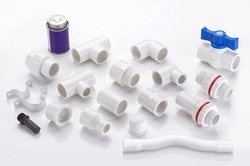 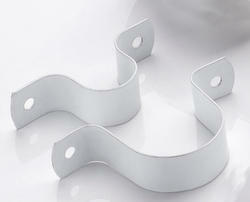 We are amongst the leading organizations engaged in offering a commendable range of PVC Male Adapter. 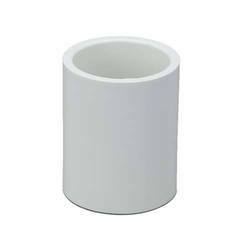 We are engaged in offering our clients a superior quality range upvc tee of We design the given product following industrial standards by making use of best quality material and modern technology. 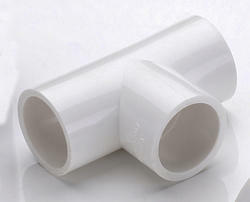 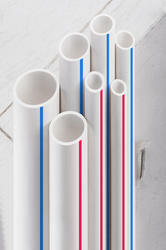 we are leading manufacturer and exporter of upvc pipe. 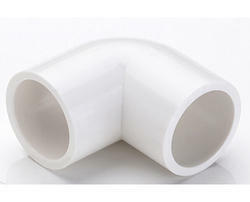 we are leading manufacturer and exporter of upvc elbow in rajkot,gujarat. 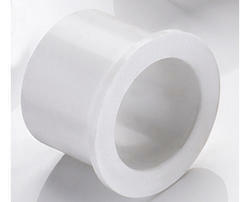 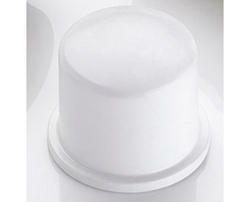 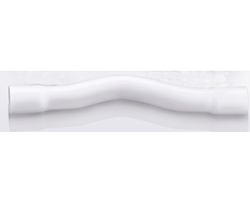 we are leading manufacturer and exporter of upvc end cap in rajkot,gujarat. 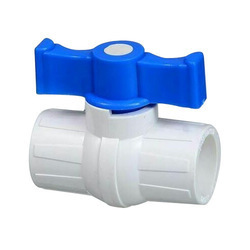 we are leading manufacturer and exporter of upvc ball valve, long handle ball valve and other product of upvc and cpvc product manufacturer.